The Jewish people are one people. We respect each other’s differences. 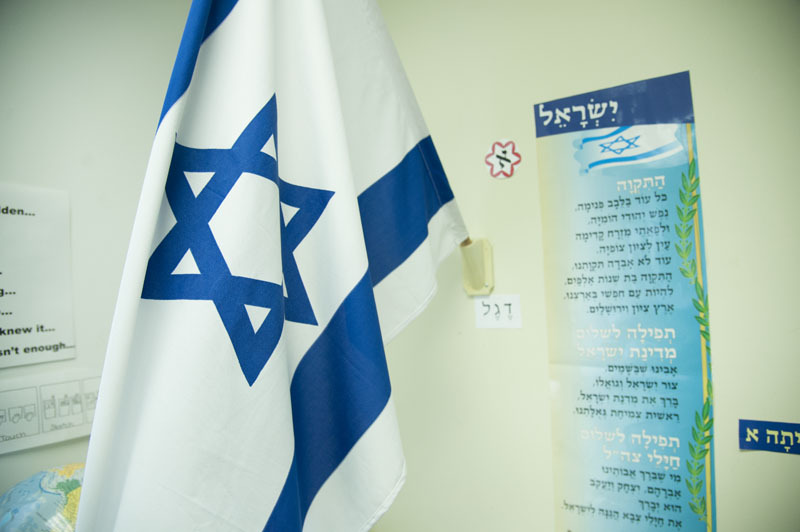 We respect all practices of Judaism and welcome diversity of belief and background. Our community is strengthened by its mission to bring together families and students with divergent beliefs where all voices are heard and shared equally. Increasing numbers of interfaith, unaffiliated, single-parent, and LGBT families further enrich our learning community. Heilicher also has a strong commitment to socioeconomic diversity through financial assistance. "Some people might be concerned that HMJDS is not diverse enough when, in fact, everyday our children are learning how to be tolerant and respectful of different learning styles, backgrounds, and religious observance."